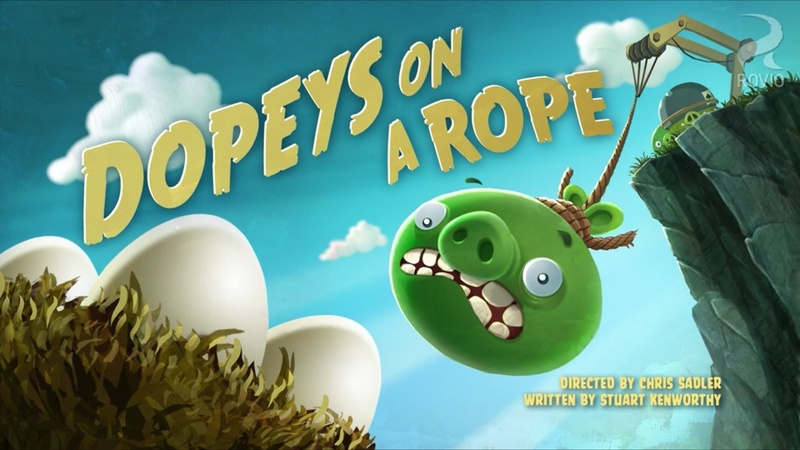 Fourteenth episode of Angry Birds Toons titled “Dopeys On A Rope” is now playing at the nearest Angry Birds game. 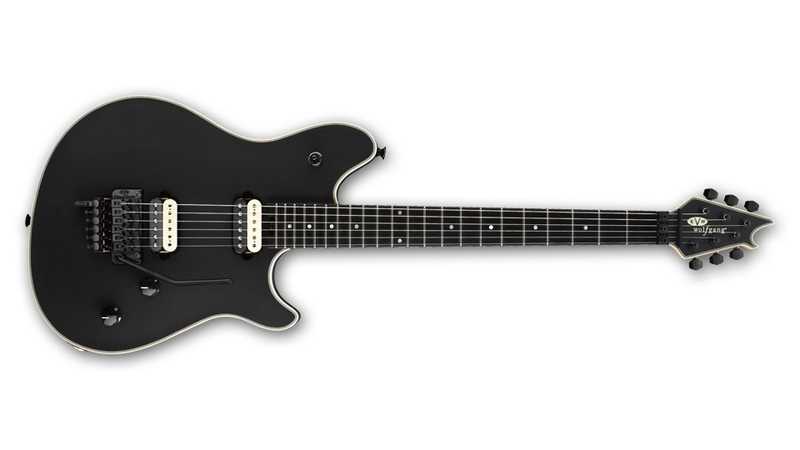 Spoiler, it features The Pigs, Red, Chuck and The Blues. Stay toons for next week episode. Next episode is titled “Trojan Egg” featuring King Pig.